02. 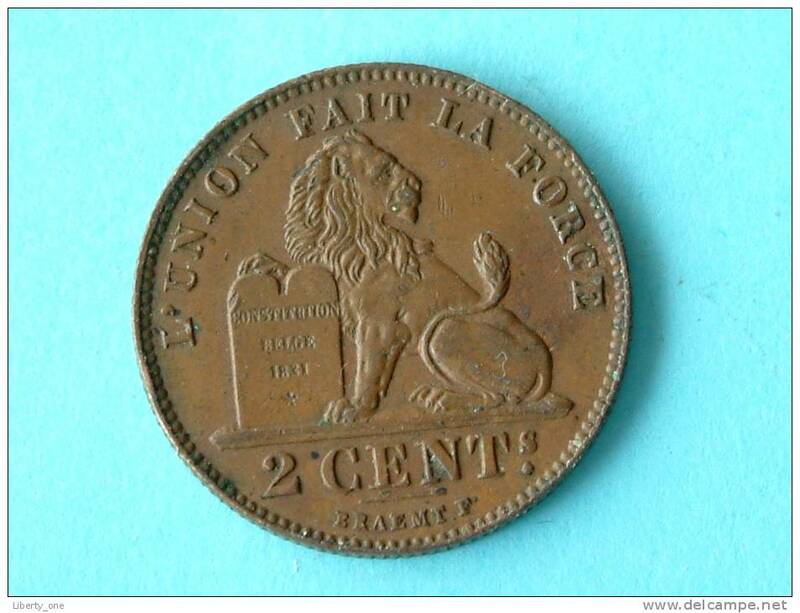 2 Centimes - 1914 FR - 2 CENT / Morin 314 ( uncleaned coin / for Grade, please see photo ) !! 1914 FR - 2 CENT - Morin 314 ( for Grade, please see photo ) ! 1911 FR - 2 CENT - VF ! 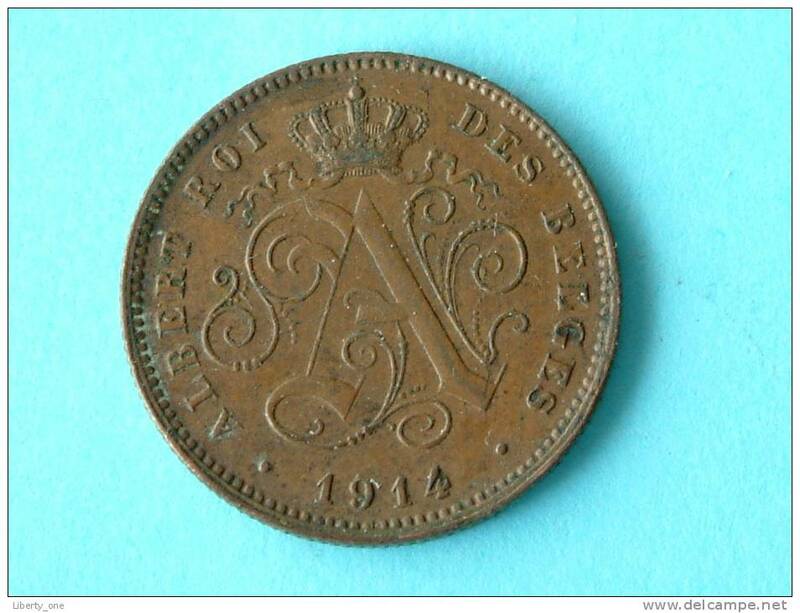 1914 FR - 2 CENT - VF !